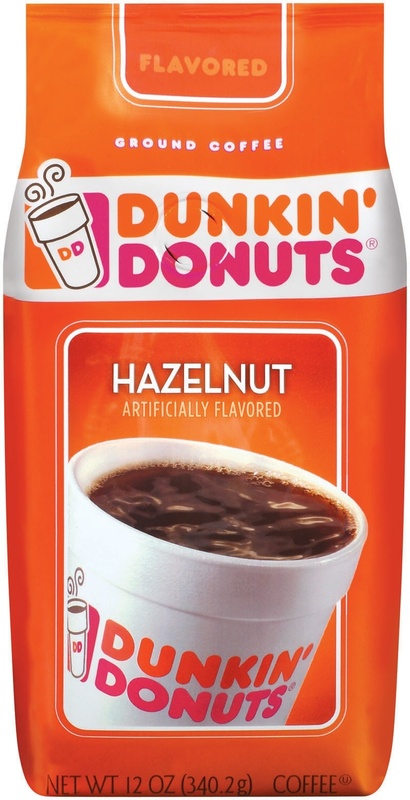 Dunkin' Donuts is headquartered in New England. Krispy Kreme calls North Carolina home. Is the rivalry between the two a matter of taste, or of cultures? Uploaded by free.pages.at. Let the record show that I selected my hometown brand, Krispy Kreme, for this list back on May 15, 2009. And that there’s nothing better in the entire donut universe than a warm original Krispy Kreme glazed donut. That being established, however, it’s undeniable that some people prefer Dunkin’ Donuts. And that DD makes some wonderful varieties – my favorite by far is Boston cream filled. And that if one were in front of me now, I would have eaten it before I finished typing this sentence. Dunkin’ Donuts originated in Quincy, Massachusetts, and is still headquartered in that state. One of the things that distinguishes the company from its competitors is the baked goods it offers beyond donuts. It offers a full line of breakfast sandwiches, and is especially recognized for the quality of its coffee. 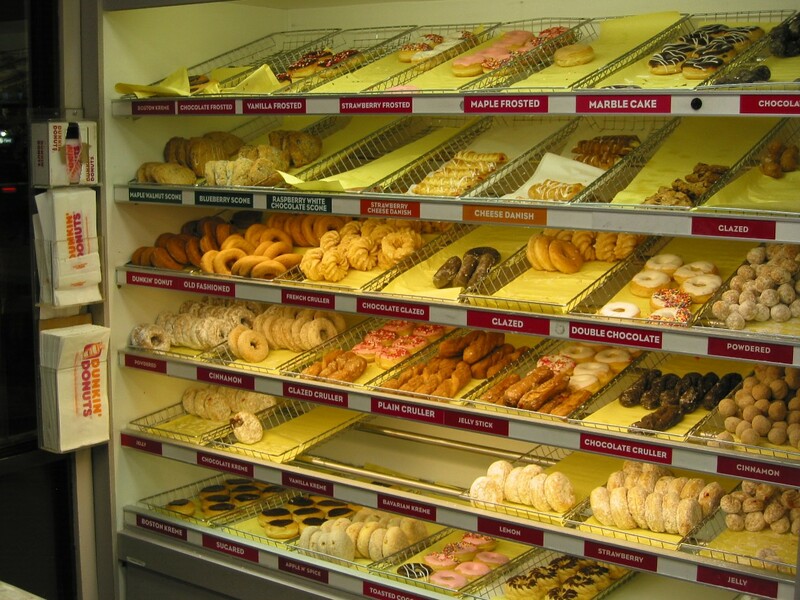 Many people who aren’t “donut people” will still go to the store for coffee. DD brand coffee is also sold in supermarkets. Dunkin’ Donuts also owns Baskin-Robbins, which explains why you often see c0-branded stores. You can visit any of its 6,400 or so stores in the U.S., and enjoy any of its dozens of varieties of donuts.